Back in July, President Trump and Gov. Scott Walker announced that they had worked out a deal and that Foxconn would be building an LCD screen manufacturing plant in Wisconsin. The deal had been in the works since April and Wisconsin was just one of the states in the running up until that point. There was a lot of controversy in some camps because of the proposed incentives package Foxconn. While some people believe the state would be crazy not to do whatever necessary to get Foxconn here. There are others who say Foxconn doesn’t have the greatest track record when it comes to how it treats its workers and that’s not the type of company needed here. Mark Edwards lives in Sturtevant. He wasn’t too concerned with the amount of money the state has promised Foxconn as long as the company hits certain benchmarks. “Anything it takes to bring that company here that’s going to be here for years, $3 billion isn’t very much,” Edwards says. Edwards says that while he’s not interested in a job with Foxconn, the community is going to greatly benefit from the money being injected into the economy there. Now that money and influx of jobs can be both good and bad according to Karen Perez. “My husband and I, we just bought a home here, not even a year and a half ago and we had no idea a factory was coming. And we’re really excited because we heard our property values are going to increase by 20 percent,” Perez says. Perez says she and her husband loved the fact that it’s such a small community, and that’s also why she has some concerns about the plant. “You know, I live in a subdivision so a lot of my neighbors have been questioning whether or not there’s going to be a lot of apartment buildings just thrown up that may decrease our value or give our neighborhood a bad reputation. You know, people just moving in to get here,” Perez says. Like Perez, many people had those same concerns over a large influx of people moving in and how they might change the community. Back in July when the deal was first announced, it was said that the company could break ground as early as this Fall. No official location has been announced, but it’s been reported that there is at least a “handshake” agreement in place. Wisconsin will commit $3 billion to Foxconn on Monday, as Gov. 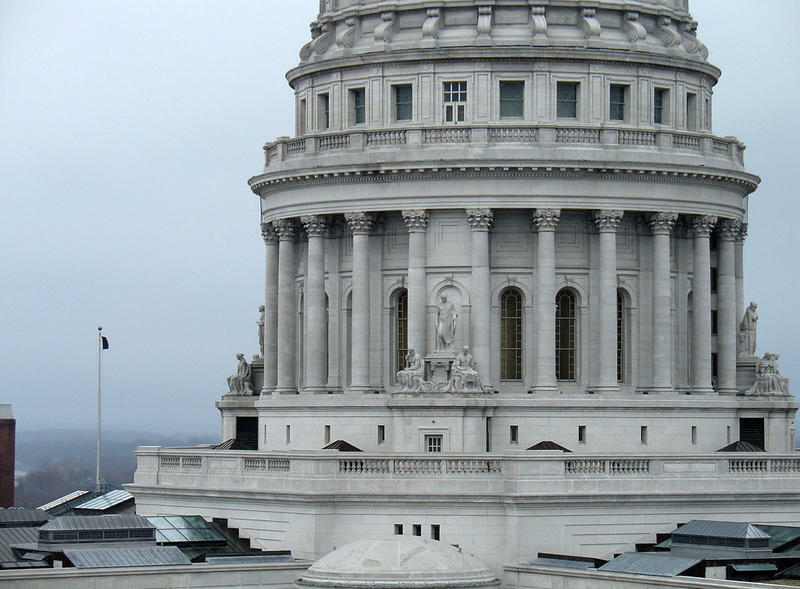 Scott Walker signs a record-breaking incentives package. The Republican governor’s team brokered the deal with the Taiwanese electronics giant, which wants to build a plant in southeastern Wisconsin. The plant, which will make LCD screens, is expected to employ 3,000 people when it opens. 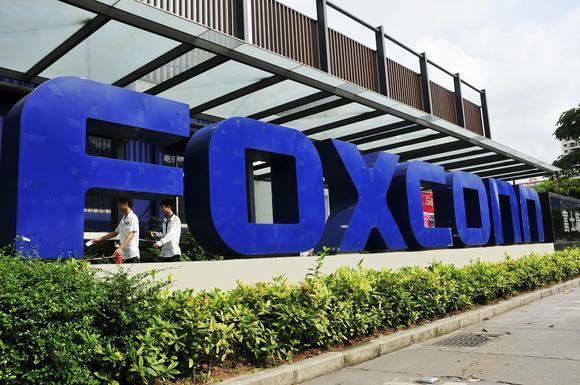 Foxconn says it expects to eventually employ up to 13,000. Walker will sign the bill in Racine County on Monday afternoon. The county is considered to be the place where Foxconn plans to build the factory. 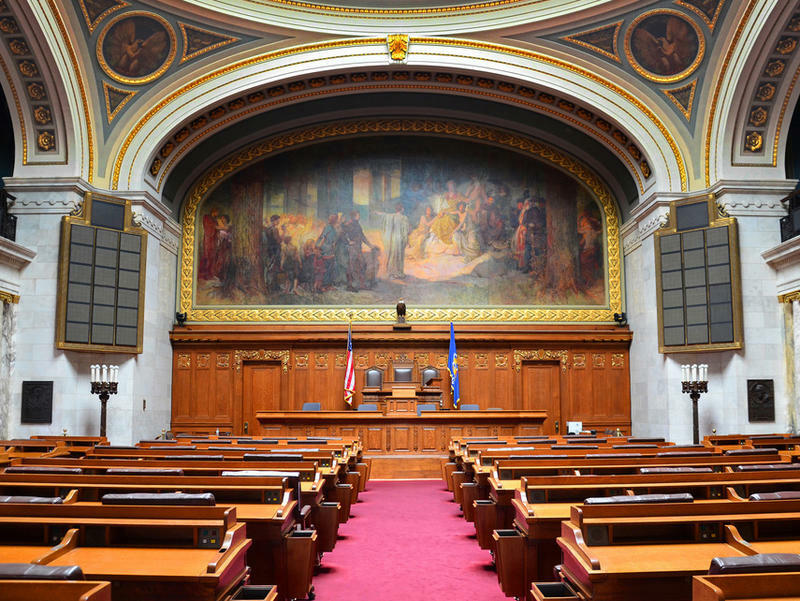 Most Republicans in the Legislature were eager to pass the Foxconn bill, believing that the huge plant will not only provide good wages to thousands of people, but also that it will have a ripple effect throughout the state. They say the plant will be good for suppliers and businesses that crop up as a result of the development. Walker has called the project “transformational” for Wisconsin. He and others in the GOP have argued that if Wisconsin didn’t take advantage of the deal with Foxconn, another state would have done so. 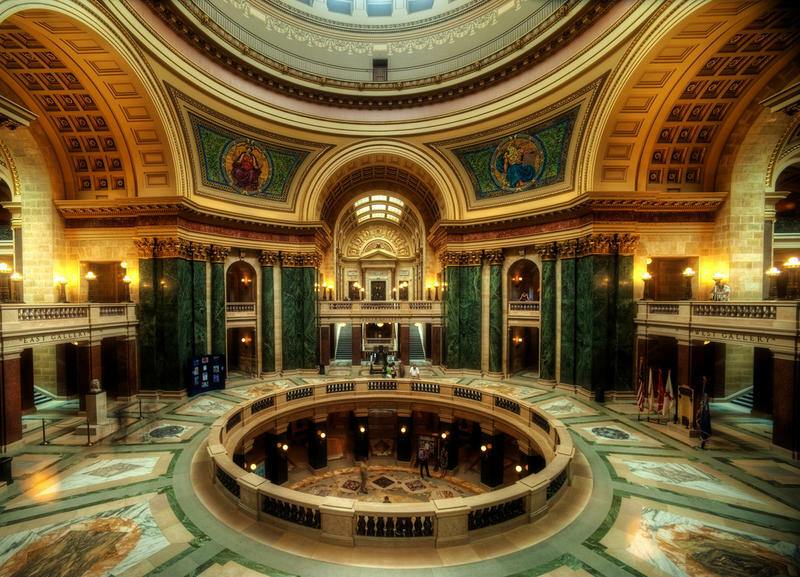 Most Democrats in the Legislature voted against the bill, citing a number of concerns. They say the incentives package is too big; it’s the largest that a U.S. state has offered to a foreign company. The Democrats aren’t convinced that the bill includes the guarantees needed to protect the state, if Foxconn doesn’t follow through with its promises. They also are worried that the jobs won’t necessarily go to the Wisconsin residents who need them the most. And the Democrats are concerned about the impact on the environment. The Foxconn bill allows the plant to avoid complying with some of the environmental protections that apply to other companies. 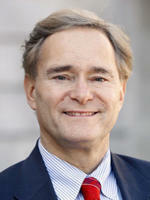 Kenosha state Rep. Peter Barca announced Thursday that he will give up his post as the Democratic minority leader of the Assembly. This afternoon I made the very difficult decision to step down as leader of the Assembly Democrats following deliberate, thoughtful discussions. I am grateful to my colleagues for their support over the last seven years.